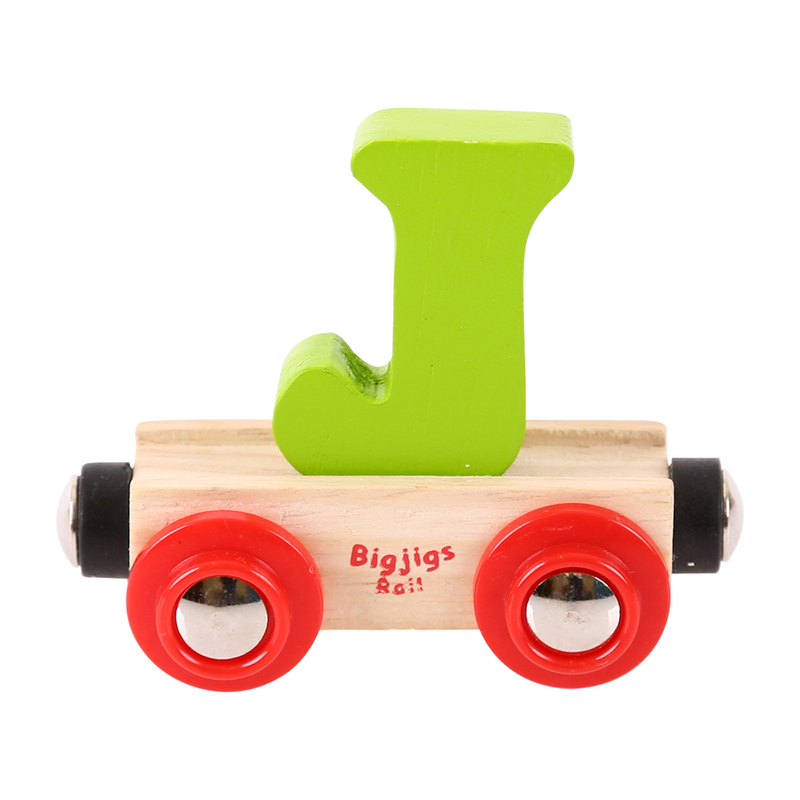 Letter J - Bigjigs Name Train. 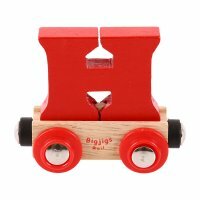 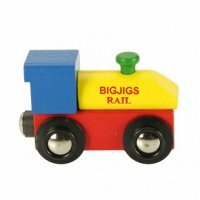 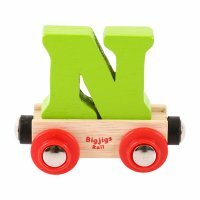 Name train carriages are magnetic and can run on Bigjigs Rail train track they are compatible with other leading wooden railway systems too. 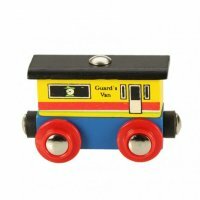 We recommend the My First Train Set with the Rail Name, if you do purchase these together you will not need an Engine. 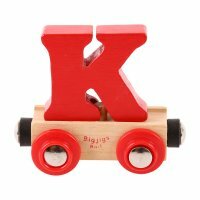 Also great to use around or on a birthday cake, personalised name trains are a great gift for births, christenings and birthdays.